Treemont Apartments in Victoria Texas is a place to call home! 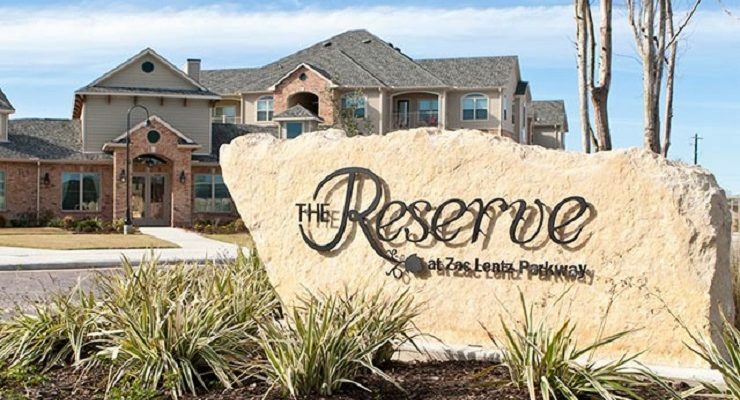 This Victoria, TX apartment community is located in the “Crossroads of South Texas”, with access to Houston, Austin, San Antonio and Corpus Christi in a short drive of two hours or less. We offer one, two and three bedroom units to select from, featuring vinyl plank flooring. Enjoy our private garden areas. In 2015 covered parking will be added along with bar-b-que areas and another beautiful garden. Call today for availability. Treemont Apartments Victoria TX are located within walking distance of shopping centers & schools, and offer 1 Bedroom / 1 Bath, 2 Bedroom / 1 Bath, and 3 Bedroom/ 1.5 Bath floorplans. Laundry facility on-site. Treemont Apartments Victoria is minutes from major area employers like Caterpillar, Formosa Plastics, DuPont, Invista and more! Visit Treemont Apartments Victoria, TX Today! The Reserve Apartments in Victoria, Texas is a small apartment community where you can enjoy a beautiful view from almost anywhere! Featuring a resort-style pool minutes from Victoria Mall.